All of Us Pennsylvania is a partner of the All of Us Research Program for the Western Pennsylvania Region. All of Us Pennsylvania is the University of Pittsburgh’s program. The university was awarded $4.2 million for the first year, and has the potential to receive up to $67 million over 5 years. The money will help them build the infrastructure needed to launch the program. 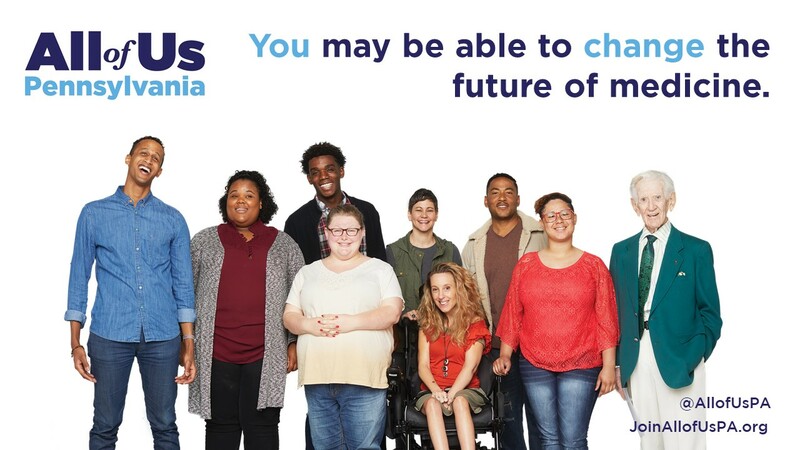 All of Us Pennsylvania plans to enroll 120,000 patients in the region, and they hope to fund pilot studies using the collected data to advance precision medicine care. Precision (or personalized) medicine is healthcare based on the individual, taking important factors into consideration, such as genetics, family health history, where you live, and what you do. So far, All of Us Pennsylvania has enrolled more than 8,000 participants. If you’re in the Greater Pittsburgh area, you can easily help change the future of medicine by signing up and scheduling a free appointment! Anyone interested can go to https://joinallofuspa.org for more information,​ or call 412-383-2737 with any questions or to schedule a free appointment. Participants will get compensated $25 for participation in the program. Enroll in the program: Complete the online consent form, answer health surveys, and share your health data. You can also wait to complete the process at an enrollment center. Participate in the program: Attend your scheduled study visit at no charge. At this visit, your physical measurements will be taken, and you will give blood and urine samples. 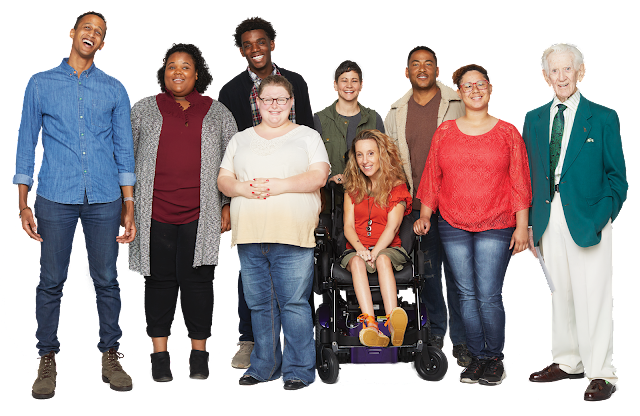 Contribute to the program: Your health information will be added to the All of Us Research Program database, so researchers can use the data in health studies. Contributing your information to the program is safe, and the All of Us Research Program values your privacy. Your name will be removed, along with other direct identifiers, like social security numbers. This information will be replaced with a code. There is a master list linking codes to names, but the list is kept secure, and very few people have access to it. 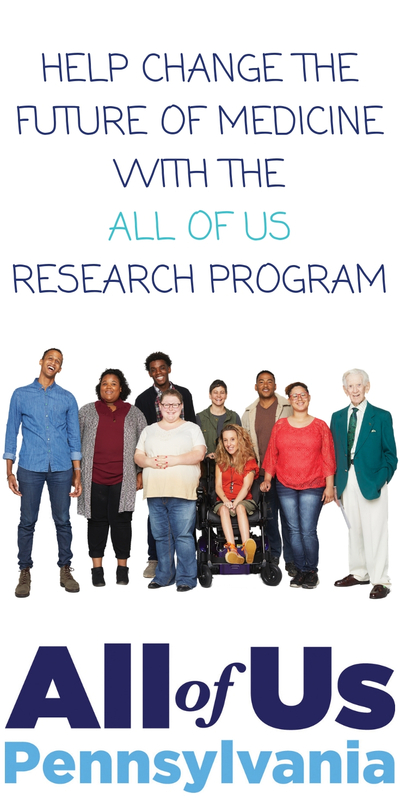 Participating in the All of Us Research Program is such a simple way to help change the future of medicine! Can you help?